Last month, I was invited by the city of Berlin to speak at the SXSW Global Cities Summit in Austin, Texas. 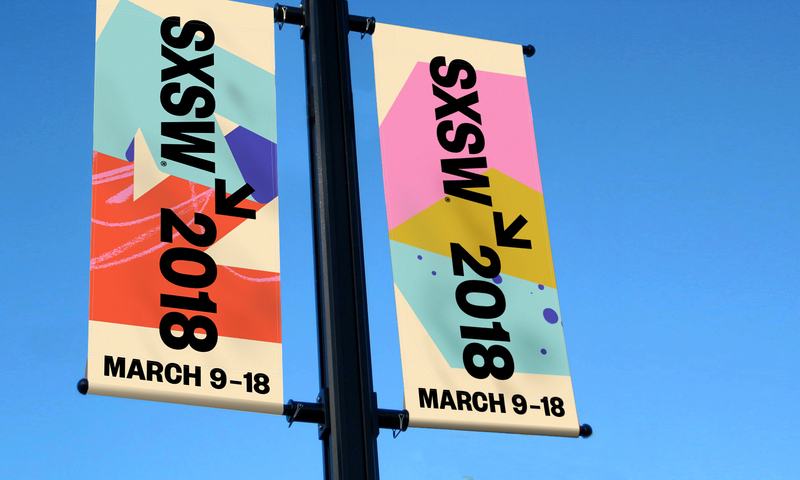 Attending SXSW is an amazing experience: The conference transforms Austin into an explosion of music and cultural events, activities and parties. The streets are teeming with people, and it’s an incredible place to hear new ideas and inspiration. At the conference, speakers from all over the world spoke about how their cities are transforming – the initiatives they were undertaking to change people’s perspective of place and city-making, and how they can create a future that’s more inclusive, allowing people to contribute to what their city will become one day. One of the topics that came up time and again at the conference was a favourite of mine: Place branding. People seemed to have a confused idea of what place branding is. Certain people feel it’s almost Machiavellian to attract people to a certain location with branding, and that it’s not how we should engage them. But they’re looking at it from the wrong perspective. Place branding is not simply about marketing. It’s about tapping into the honest, authentic, central idea of a community so it becomes clear what differentiates this city, or this place, from others. It’s about creating a competitive advantage – communicating to people why they should visit, open a business there, or invest their money. When I think about place branding, you must apply a number of layers for it to be successful, whether you’re considering the entirety of the city, a suburb or a precinct. There’s only so much a brand or logo can achieve on its own: they’re simply a symbol of something greater. They’re trying to speak to truth and differentiation, and create reasons for people to care about a destination. So when you’re speaking about an entire city with all its suburbs and precincts –each with a distinct flavour, there’s a lot that needs to be communicated. And you do this by layering communications. One city that’s doing place branding especially well is Berlin. The city had invited me to speak at SXSW on what is really differentiating Berlin from other cities in Europe; why it might attract a particular type of person or business; and what we in Australia can learn from them. 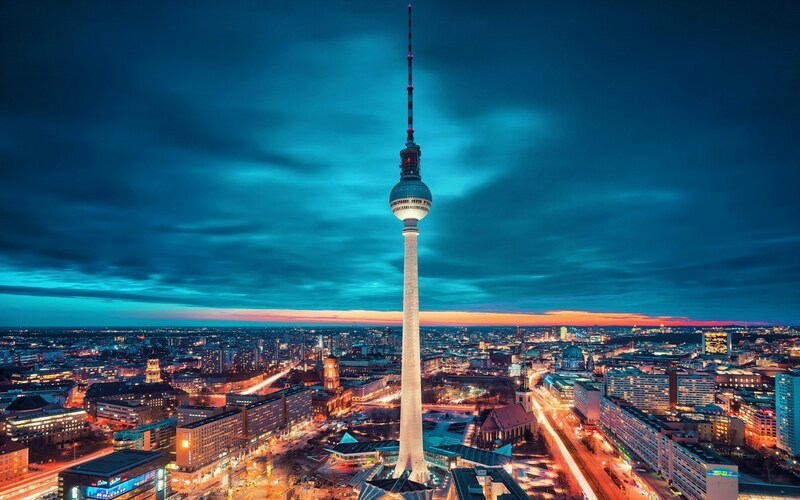 Today, Berlin is a really dynamic and exciting city, yet it still has a lot of competitors in its own country such as Frankfurt, and further afield like Copenhagen or London. These are cities trying to persuade the same people and companies to move and establish themselves there. To account for this, Berlin has put processes in place so they can plan 20-30 years ahead and ensure their city remains competitive with an edge on their rivals. Already known for its great arts community, Berlin has more recently attracted tech, IT and design companies to set up shop. What the city’s doing really well is creating networks, hubs and business forums that encourage businesses to get together to see how they can collaborate. They’re also keen to provide opportunities for businesses to test the waters by taking smaller spaces in co-working environments funded by the city. This allows them to see if the city’s the right fit for their business and if they can flourish there in the long-term. One of the most exciting things for me is how, in East Berlin, they’re rejuvenating and reinventing some of their existing infrastructure. A personal favourite is Markthalle Neun, one of the many old market precincts which used to exist all over Berlin. It’s now been turned into the kind of market that you’d love to have in your neighbourhood, with grocery, providores, winemakers, brewers, florists and many small local businesses all selling their wares. We’d all love to see more of that in our cities. The solution is to do more analysis of existing infrastructure, unused buildings or places, and see how they could they could be repurposed to create new destinations which encourage trade and business; and provide places for people to get together. For all it’s positives, Berlin still has many of the same issues facing major cities. When I meet people around the world is that they will raise issues they’re facing in their city or country that they perceive as being unique, when often they’re not at all. It’s very common for people to talk about how the prices of real estate have risen to the point that young people can’t get into the property market. Also with gentrification occurring, people are moving to the city fringes. They’re common themes that aren’t unique to any one city, and yet Berlin is still such a socialist city at heart, that it really struggles with this more than most. Another major concern is density and new development – another standard complaint the world over. 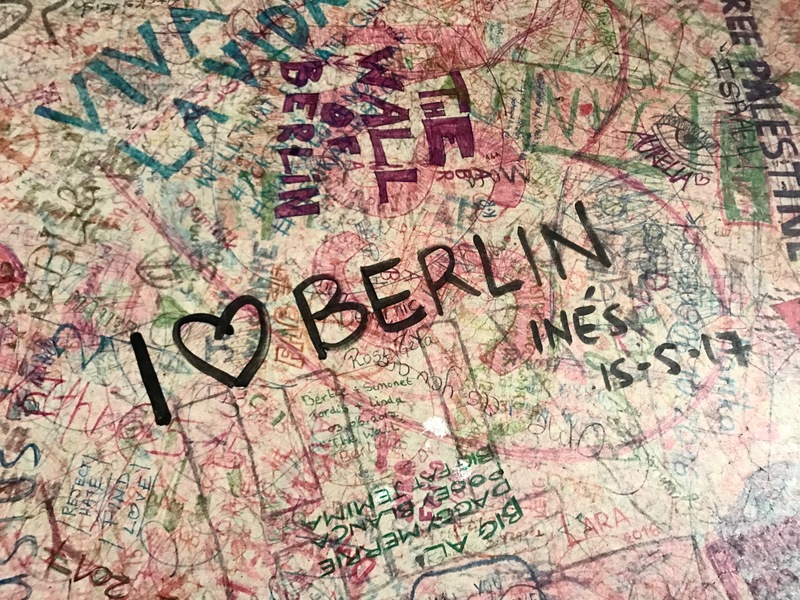 The Berlin population is anxious about the impact that increased density might have on the city and the government is so concerned with public opinion they sit on their hands. But what people don’t seem to realise is that we need to see more development and density to meet the needs of the people living in these inner urban areas which will help them flourish. By adding more communities, we’re adding dynamism and additional services that create new opportunities for the local population. 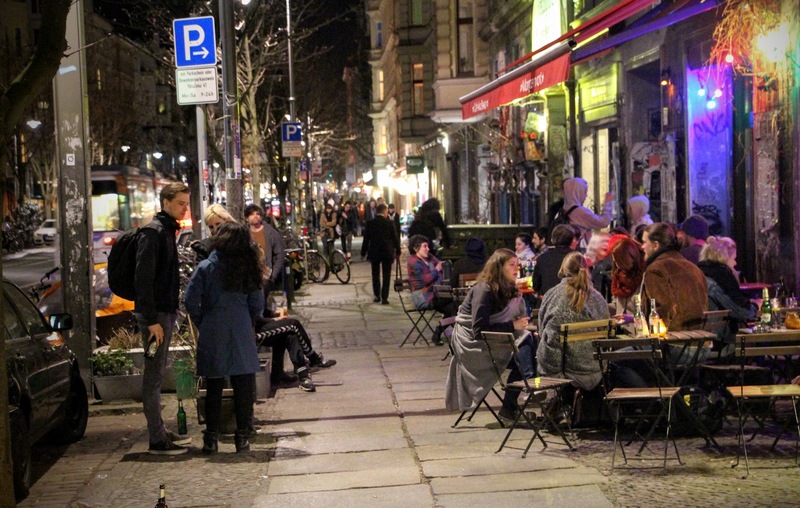 Berlin, like any city, needs to evolve in a positive way. From my point of view, and from a place-brand perspective, it’s not about fighting the evolution of cities. It’s about understanding how to make cities inclusive so that there are funding initiatives, enabling those who make up the city’s intrinsic fabric to remain while still welcoming new residents and businesses. In this way, you’re future-proofing your city, ensuring its success, and the success of its residents for decades to come. Place branding is something really exciting. It helps us communicate how a place will positively evolve in future, how you can shape it to benefit the community and increase economic opportunities for businesses large and small. It should be seen as an optimistic, positive endeavour that both creates value and actually takes communities on the journey to ensure you’re delivering something with truth and meaning that reflects what makes these place uniquely desirable destinations.